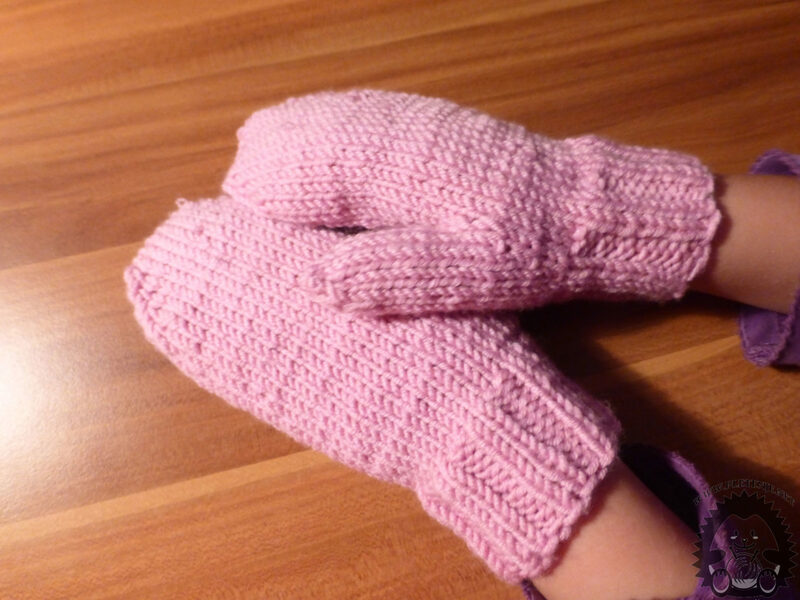 One-fingered children's gloves are very practical for small children because they are easy to dress. The only problem is to wipe the thumbwheel thumb. 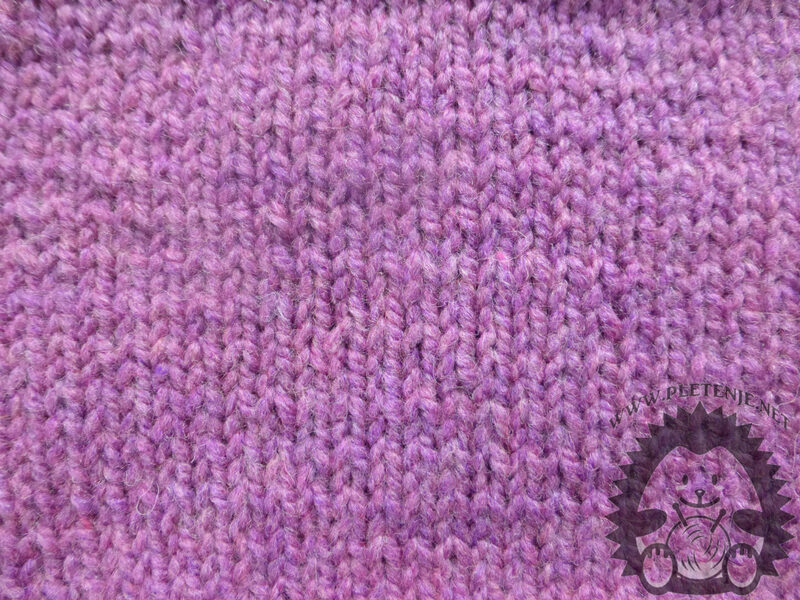 Cracked with a set of five needles for knitting. As the upper part of the glove should be narrow enough to hold the glove on your hand, you will achieve this if you put two eyebrows right and two eyelids are wrong and repeat to the height you want. Pletite dva, tri reda samo pravom bodom, a zatim je potrebno da ispletite tzv. wedge-shaped insert that we use to make the thumb. 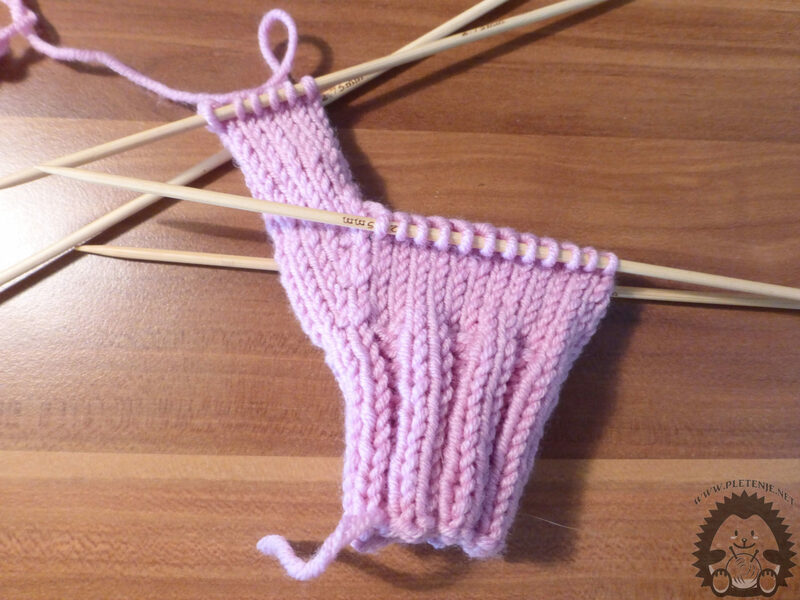 Leave the four needles on the first needle, transfer the remaining ones to the adjacent needles (for the second glove on the fourth needle you leave four eyes all the same). 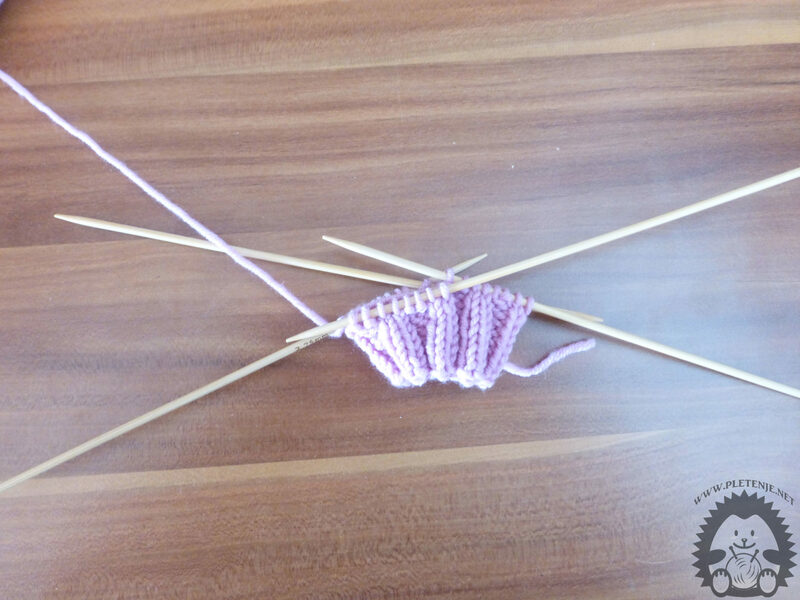 Continue to knit into the circle by adding one eye on each side of the first needle with your eye as your right eye, then pulling that same eye out of the needle as a straightened right and then just dropping it off the left needle. 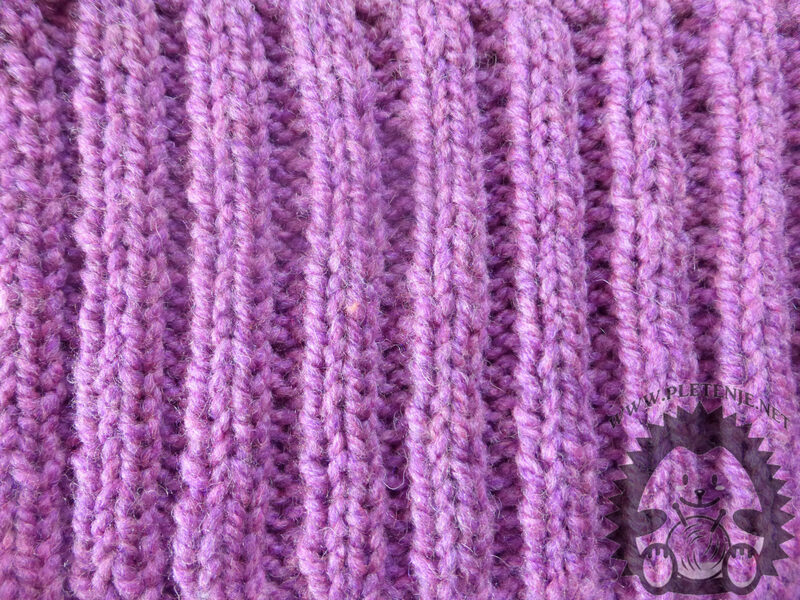 Then two rows knit without adding. 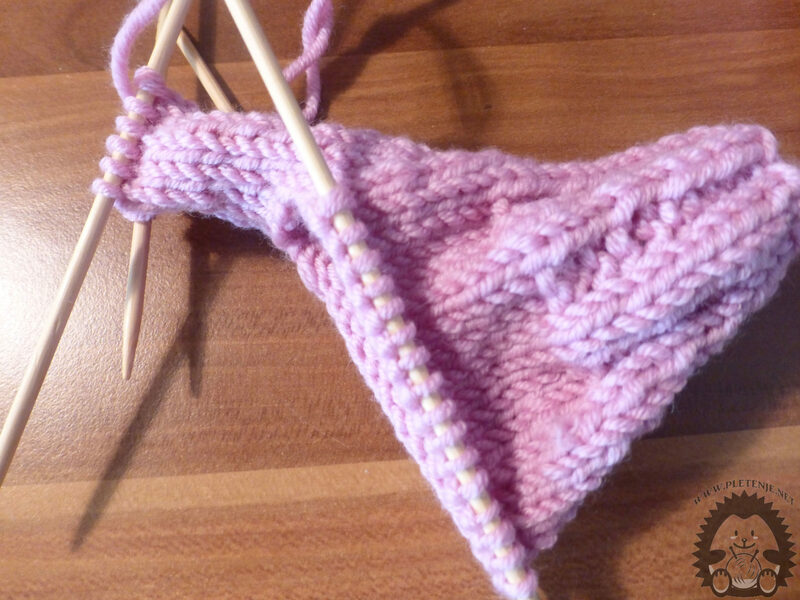 Add each of the three rows to the eye until you reach the needle 10 (or required insert widths). Now you'll make a thumb. Only the eyelets with a wedge needle are needed, while the rest are put on one needle. At the beginning, place two eyebrows and then arrange the other so that you have three pins per four eyelets (the two we set up and ten of the wedge insert). The thumbs knit in the circle with the right leg. Place the eyelets on the two pins as in the picture and at the tip of your thumb, sew on each side of each eye, working two together on each row. When you have one eye on each needle, cut off the thread, run through the eyes and attach it to the inside of your thumb. 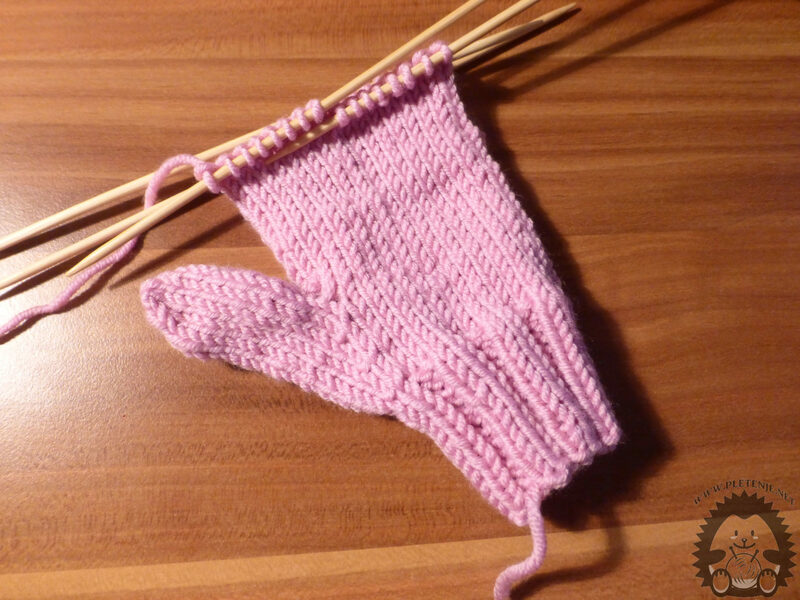 When your thumb is finished, do the rest of the glove. On the auxiliary needle you have 28 eyes. At the edges of your thumb, raise four more eyes and divide your eyes on four pins again with eight eyes on each one as shown below. 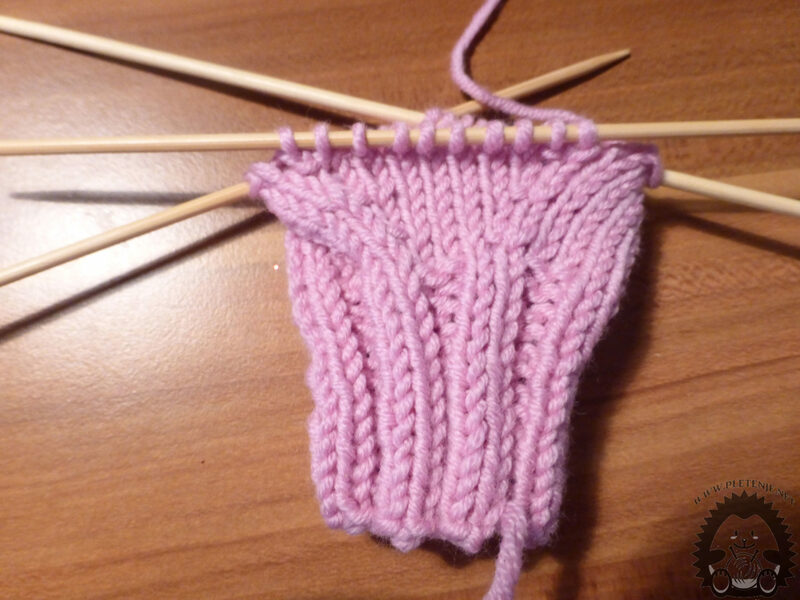 Knit to the end of your fingers to the right leg. At the tip at the opposite ends of the needle, sew each other's eyebrows until you have three eyes on each needle. Then cut the thread through the eyes and tighten the gloves.